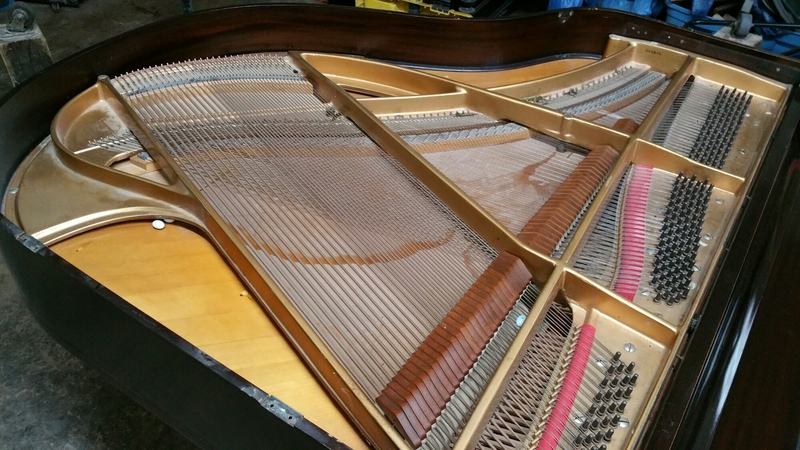 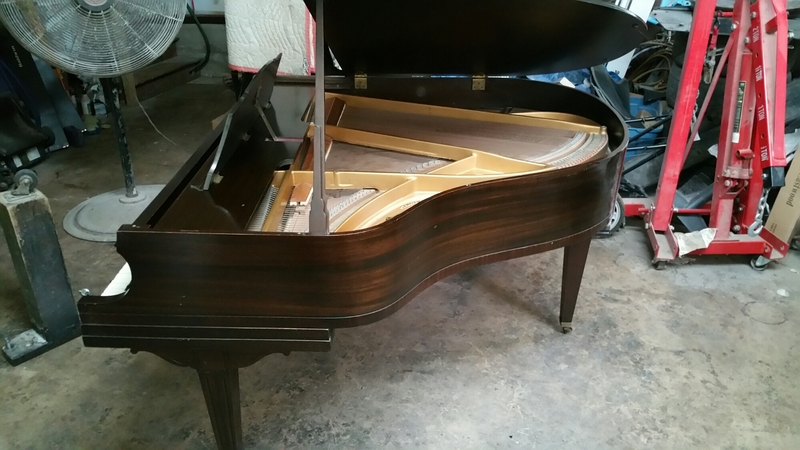 Up now for minor restoration work is a Howard baby grand. 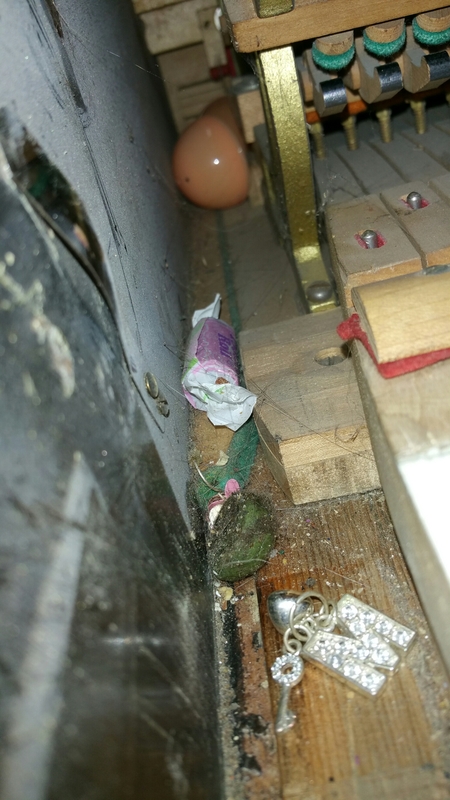 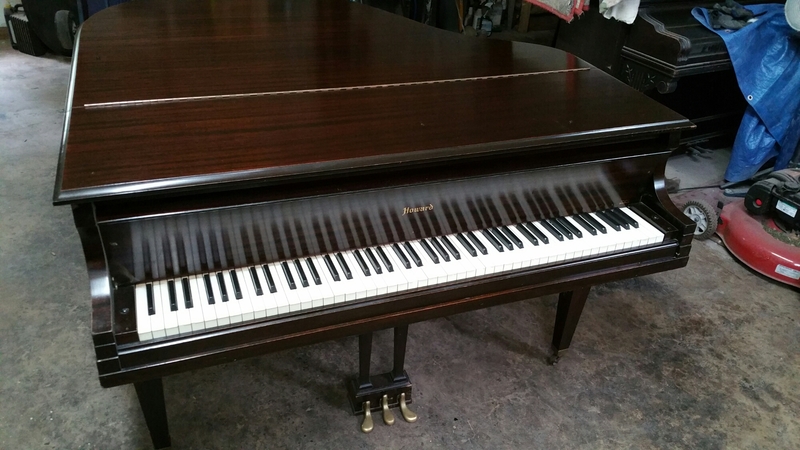 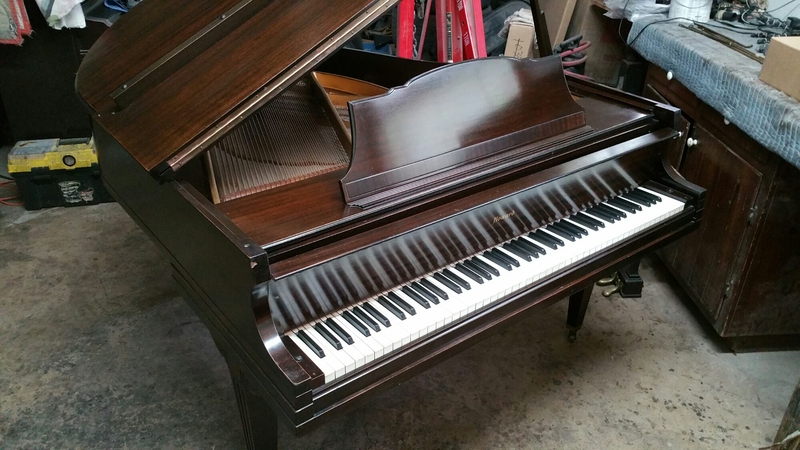 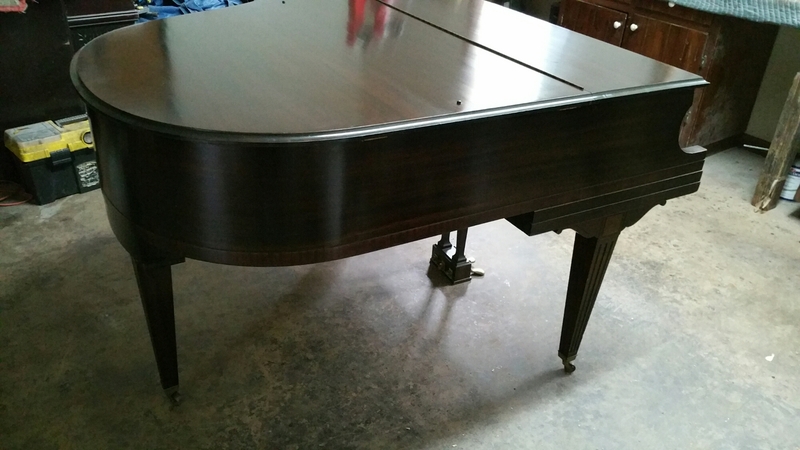 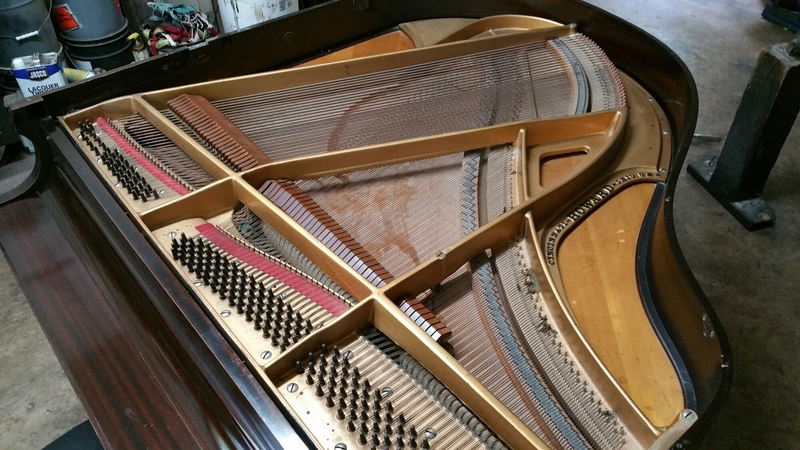 The piano is approximately 5’2″ long and is all original down to the ivory keyboard. 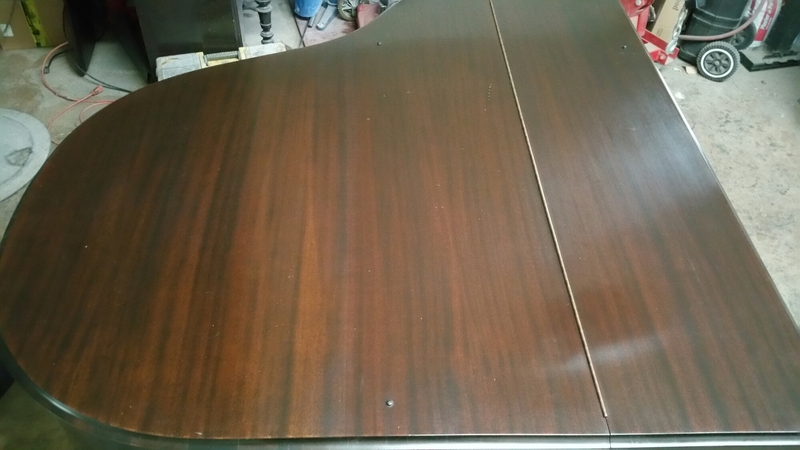 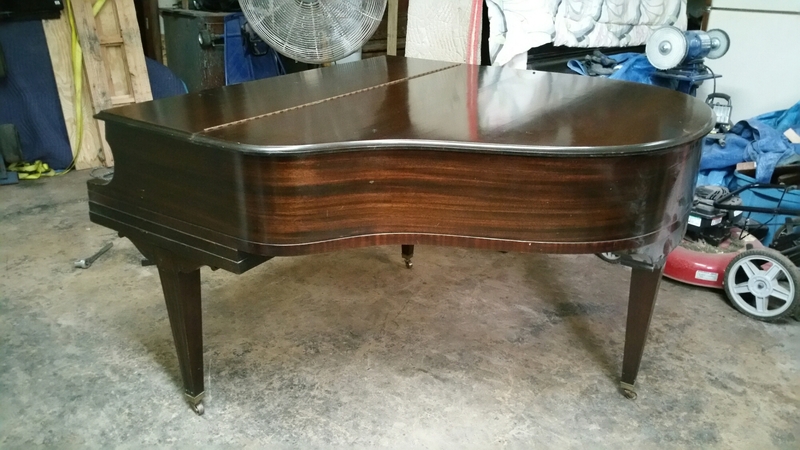 I will be putting a new finish on this piano trying to match the color as close as possible to what it was originally. 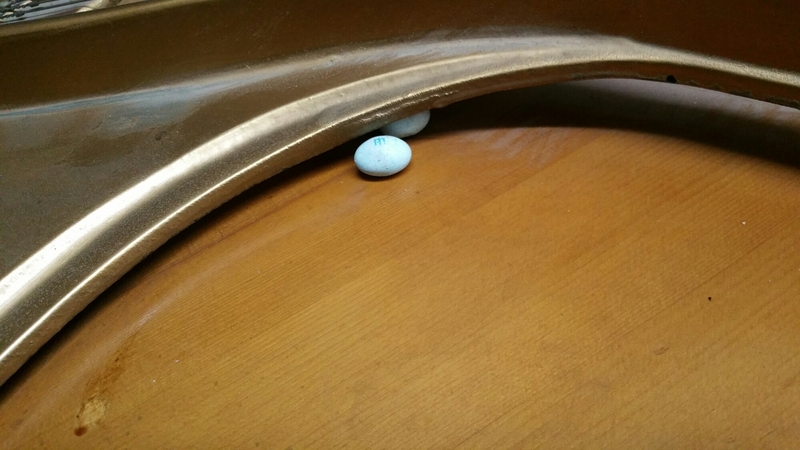 We will see how it turns out. 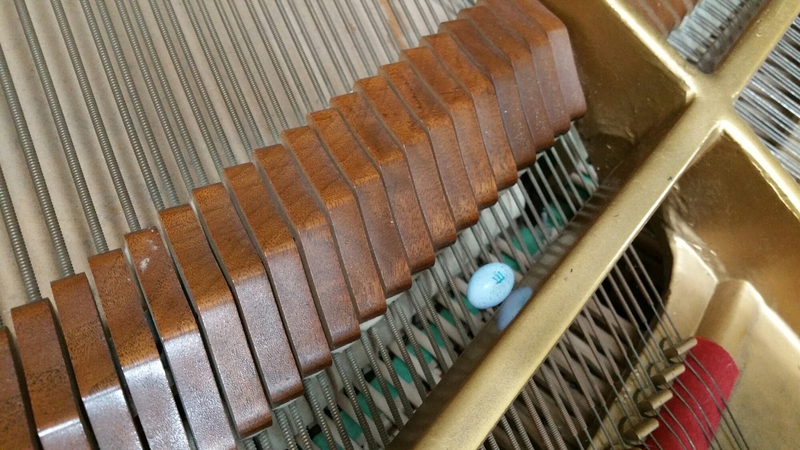 I find all sorts of things in pianos.